Halloween Goodies for the Mind! With Halloween coming and the weather telling us so, I am going to tell you about a few resources we have at Warner Library. Have you ever wondered how the pumpkin became a symbol for Halloween? 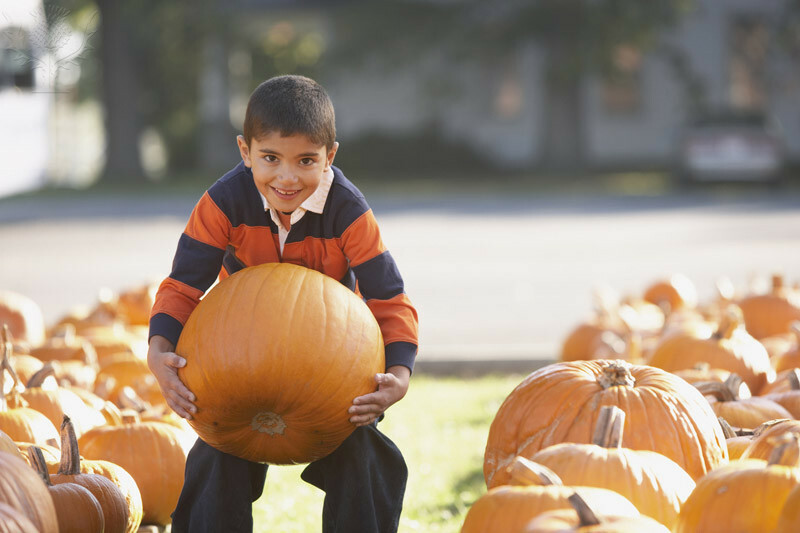 Why do you drive for miles just to choose the perfect Pumpkin? You can find out by checking out the book titled Pumpkin: The Curious History of an American Icon by author Cindy Ott. Located in Warner Stacks, the call number is SB 347 O88 2012. I also strongly recommend going to Cindy’s website to peruse her online exhibits delving into the pumpkin’s history by breaking it down by date range. Explore Corn, Beans and Just Another Squash (1600-1799) or try From Pumpkin Beer to Pumpkin Pie (1800-1860)3 http://www.pumpkincurioushistory.com/cindy-ott.html. 2Avey, Tori. The History Kitchens. Amazon Reviews. Accessed 2 October 2015.